``We left Ruby and Jamie our Persian cats in the care of Newgate for the first time in October 2013. We now intend using Newgate in the future to care for our cats. We are so impressed Ruby and Jamie were happy when we collected them it was obvious they had been well cared for. What a relief to have found a cattery that we have confidence in. Thank you to all the staff at Newgate``. ``Our little Border Terrier, Lucky has just returned home from a weekend stay with you. She has thoroughly enjoyed her stay and has been ``strimmed`` for the first time. She looks like a new dog. Thank you so much. 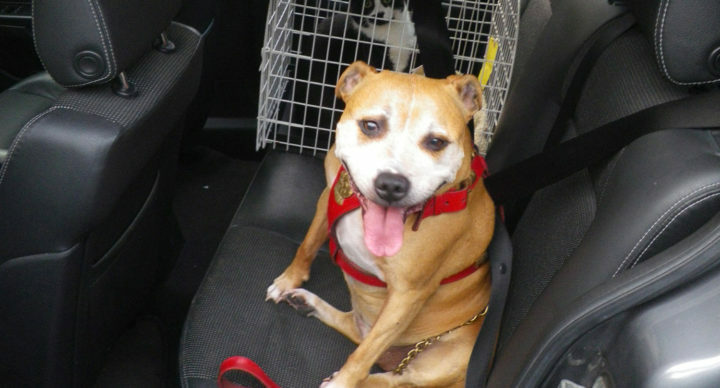 Lucky can recommend Newgate Kennels to her friends``. ``Our Newfoundland Bailie has been coming to Newgate for the past 3 years, it is a wonderful place and we would not let her stay anywhere else. The staff is exceptional and Bailie loves going to Newgate. The attention and care of our Newfie is second to none. It is peace of mind to know that she receives the same kind of love and care from the staff at Newgate as she does from us. 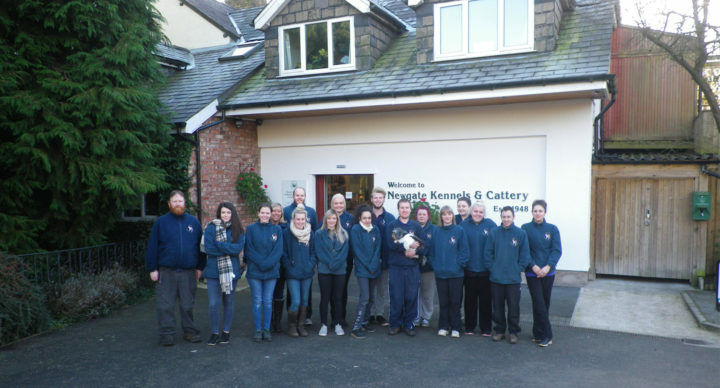 Newgate is a centre of excellence in animal boarding``. ``A very big thank you for taking such good care of our very bouncy cockapoo ``Poppy``. We knew from her first stay at Newgate that she had found a second home but going away for nearly four weeks we were slightly anxious. However, we were silly to worry as it is very obvious Poppy has definitely enjoyed all her time with yourselves and came out happy and looking beautiful after having a bath and groom whilst in kennels``. ``A big thank you to everyone for taking special care of Chester. It was his first time in the cattery. Highly recommended``. ``Just wanted to say a big thank you. Our puppy Oliver stayed with at the weekend and was returned to us a happy doggy. When we picked him up one of your groomers offered to trim the hair in front of his eyes and that was very kind. Its really a big relief knowing that we can go away and Oliver will be in good hands``. 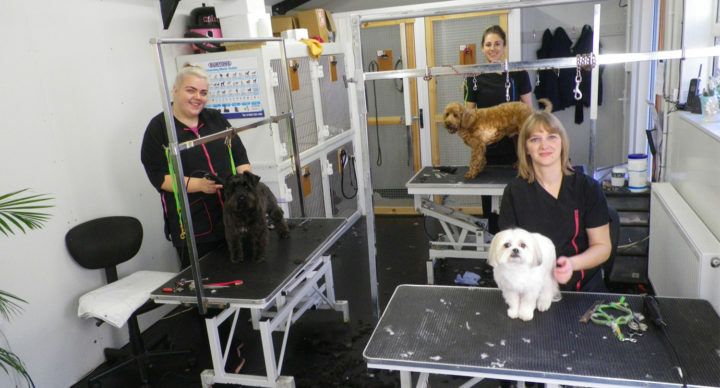 ``Just to let you know Nellie looks fantastic after her haircut and is very calm and happy Rufus is chilled as ever so no real problem for kennels for .him Thank you for taking such good care``.